Beautiful newly updated kitchen with modern furnishings. Extra storage room in front of house. 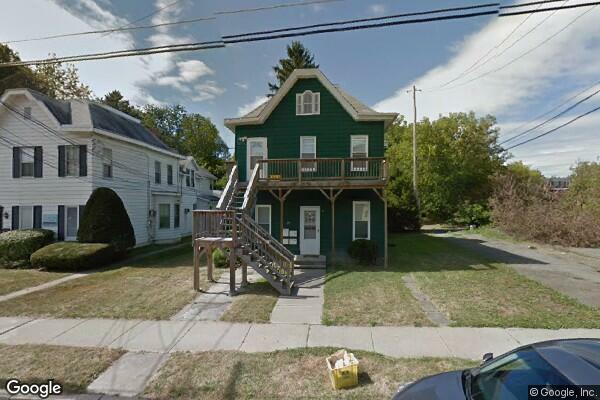 Located in Binghamton, NY, This great student rental features 2 bedrooms and 1 bathroom.